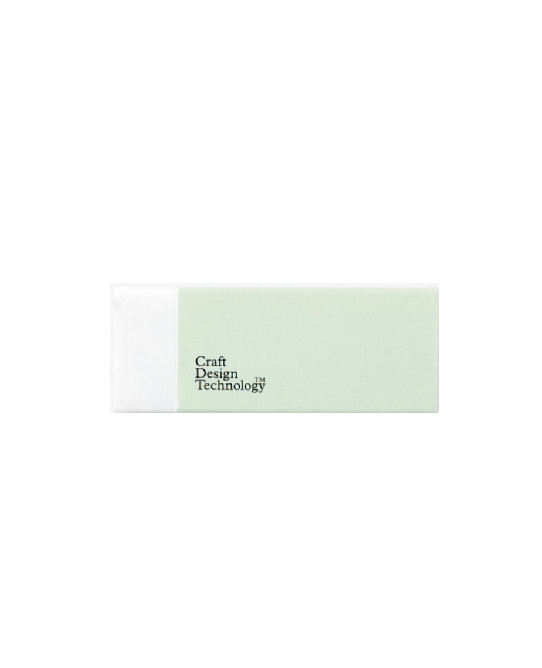 Gentle on paper, giving minimum abrasion on the surface of the paper. 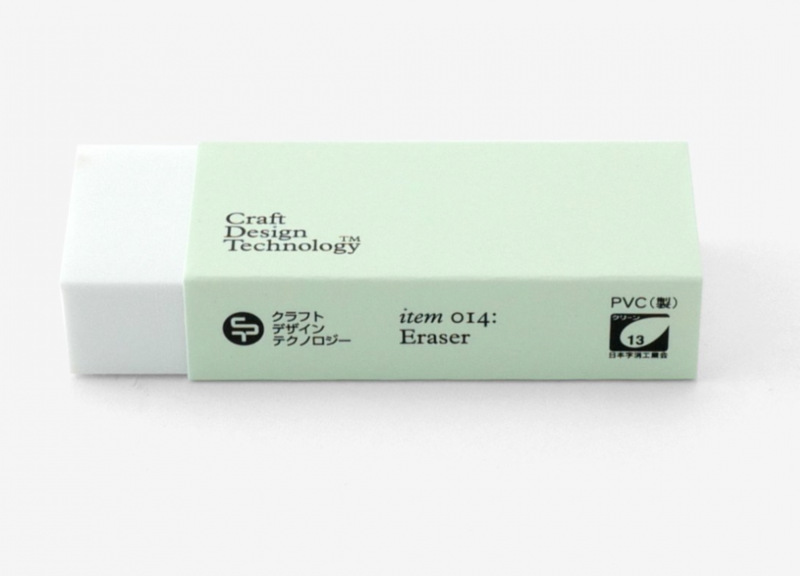 Available in one types of sleeve color 'Pale Green'.A minimalist, hard-working eraser. 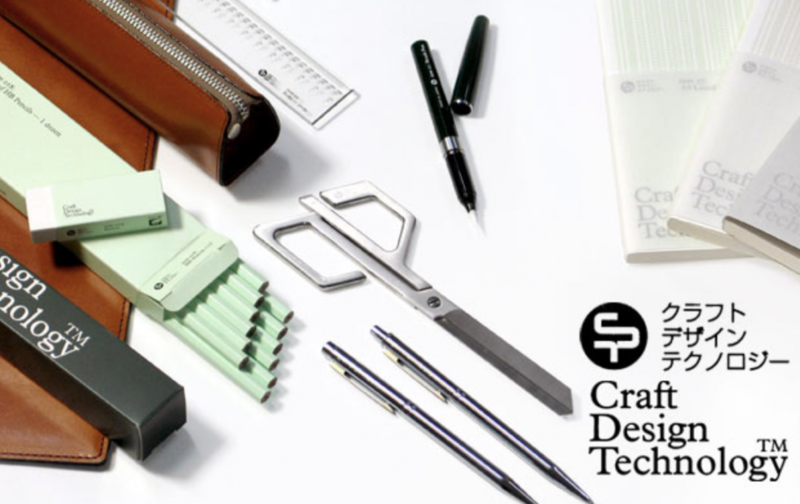 It's sure to look great on your desk. 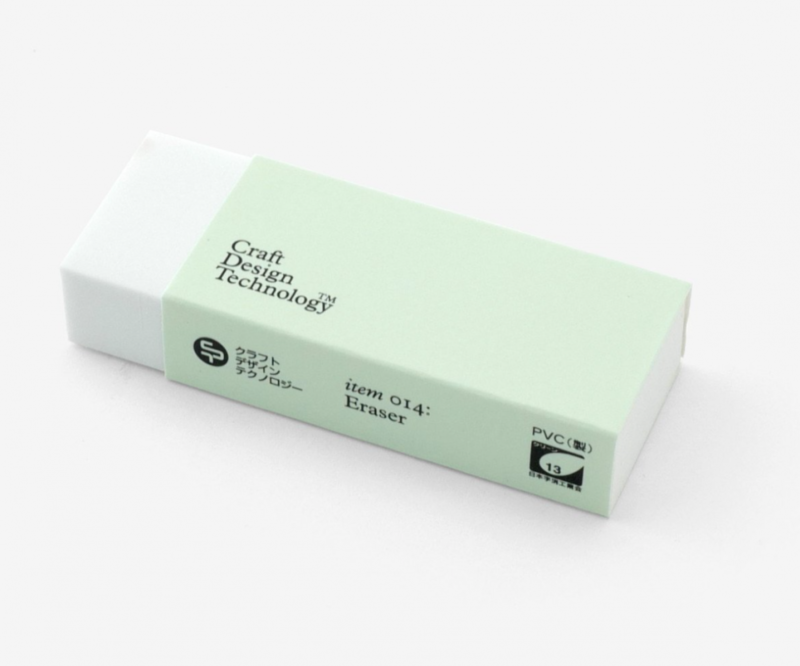 If you're familiar with the iconic Pentel Hi-Polymer, you'll love this one because it's the same, just in more stylish packaging.